We’re excited to present an audio interview with Chicago-based composer Lena Natalia. Possessing a signature sound and style that could be described as ‘minimalist classical meets ambient piano’, she released her fifth album last year entitled Lonely Satellite, which was named one of the top 25 albums of 2018 on both Journeyscapes and Aural Awakenings. 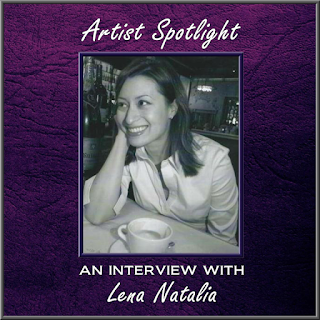 In this segment, we’ll learn more about Lena Natalia, as well as her inspiration for Lonely Satellite. So please tune-in for a casual yet insightful conversation about music, the moon, and her muse!